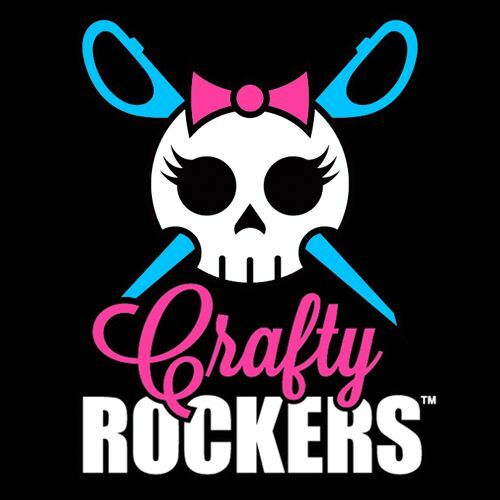 We're looking for vendors for the Crafty Rockers Craft Fair! If you are interested in being a vendor, sign up here! To make sure you get a vendor application for the Craft Fair, please subscribe below. We will be hosting a Craft Fair in Rochester, NY this spring. The search for vendors will be starting soon! Make sure to subscribe below so we can keep you updated on the date and the list of vendors! Subscribe to get the latest Vendor Information about the Craft Fair! Thanks for subscribing! Keep an eye on your inbox for news about the Craft Fair & Vendor Applications coming soon! © Copyright 2019 Crafty Rockers, LLC. All rights reserved.